Capital Improvement Program Contracts 2 & 3 Conceptual Review – Downtown, Fox Point, Wayland, College Hill, Hope, Mount Hope, Blackstone, West End, Federal Hill, Elmwood – Wards 1, 2, 3, 8, 11, 12, 13 (For Action) — The City of Providence Department of Public Works seeks comments from the BPAC regarding conceptual plans for Contracts 2 & 3 of the City’s Capital Improvement Program. These repaving projects were selected based on pavement condition and geographic diversity. 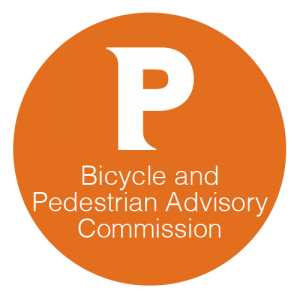 Douglas Avenue Restriping Preliminary Plan Review – Smith Hill, Wanskuck – Wards 4, 12, 14 (For Action) — The City of Providence Department of Public Works seeks comments from the BPAC regarding the potential restriping of Douglas Avenue. 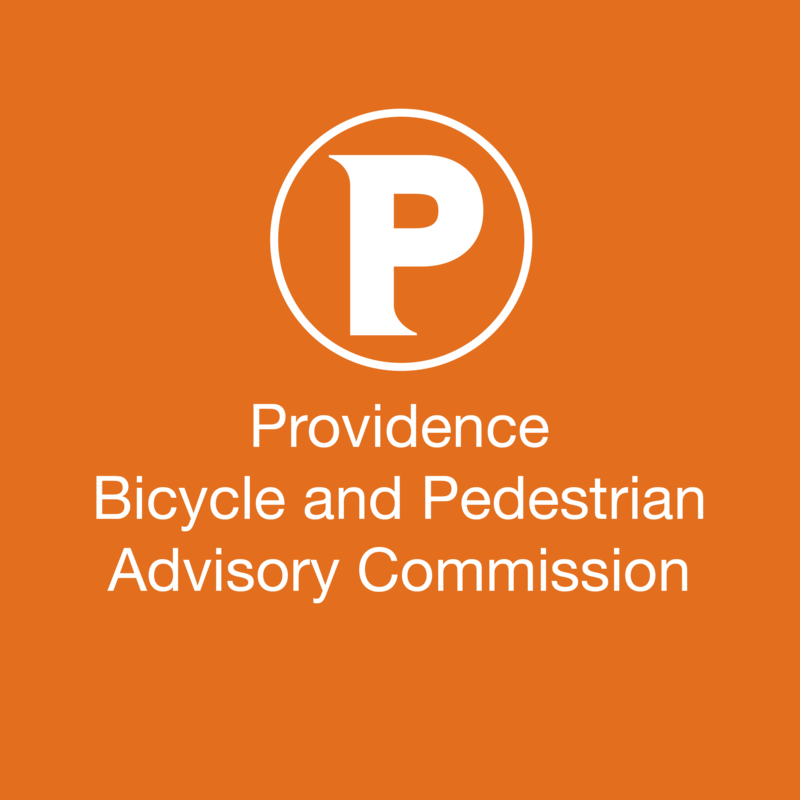 Kennedy Plaza Conceptual Plan Review – Downtown – Ward 1 (For Action) — The City of Providence Department of Planning and Development seeks comments from the BPAC regarding the conceptual plans for improvements within and surrounding Greater Kennedy Plaza.